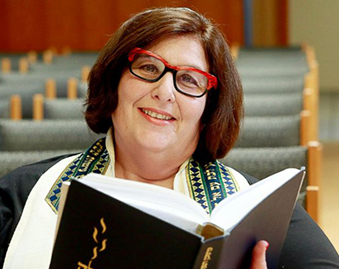 Beth Chayim Chadashim, Los Angeles’ first LGBT congregation, identified the raised interest of LGBT people in conversion, and as of this week, has begun offering sessions on conversion. Coming from the world of entertainment Journalism, I recently heard that popular American singer Arianna Grande declared that she’s “no longer a Christian” and now thinks of converting to Judaism after her homosexual brother was shunned by the Catholic Church. Several years ago, when I interviewed Elizabeth Banks, she told me that she converted to Judaism because she loved the way Reform Judaism treats women, and that the real meaning of Rabbi is a teacher. But it’s not only celebrities who raise interest in Judaism. 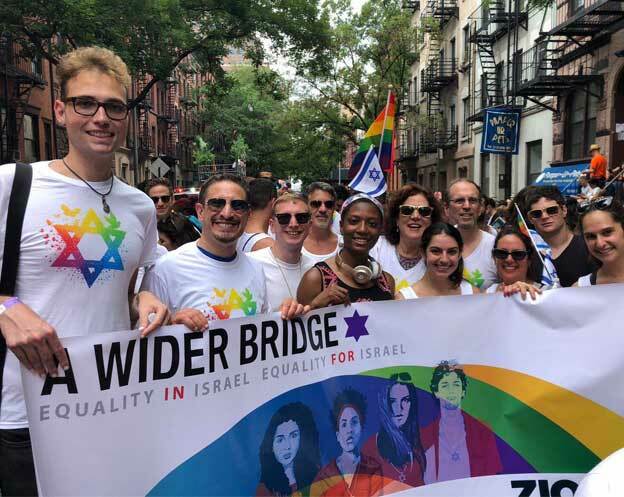 Many people, including LGBT people, are going through conversion to Judaism every year or consider conversion, and all of the studies to date show that converts to Judaism make steadfast and loyal members of the community.